Don has been an avid traveler and motorhome owner for most of his life and shares his experiences with valuable tips. Does Your RV have a Rubber Roof? If your RV is ten years old or even older, then it probably has what people commonly call a "Rubber Roof". Well, It's not actually a Rubber roof. In fact these roofs on older RVs are made of a composite material the same as what is and has been used on mobile homes for decades. And, as I think about it, there are manufacturers of a few Class-C motorhomes and some Tag-along Campers that still use this rubber-like roof material, even today. And as an RV owner, there are things that you need to know and do with these unique designs of roof materials for campers. If your Camper or Motorhome has this type of roof covering, then here are some things you need to remember when caring for it. The first thing to understand is this roof material is designed to flex with your camper as it bounces down the road and not crack or tear. Most people do not know this but, one of the design constraints in this Rubber roof material to keep it flexible, is the fact that it will constantly flake off a fine powder. If you own one of these RVs, ou know what I mean. Just look at your camper or any of the others in the campground and you will see that there are streaks of a white powder that have run down the sides of the campers and motorhomes. This flaking is intentional, and it is actually necessary for the roof material to breath properly and stay flexible. If your Rv has a rubber composite roof then you know it gets very dirty within a couple of months. I prefer this brand when I am cleaning my RV, and I use this rubber roof cleaner. In order to keep your Rubber Roof clean, manufacturers recommend that you use a mild detergent, some even recommend using a Car Wash, and a scrub brush. Ideally, you should be on the roof, and scrubbing the roof with a long-handled brush and the detergent, while alternately rinsing the loose dirt and residue from the roof with a hose. This process will remove the dirt, and leave you with a nice white roof again that is ready to take the punishment of the weather variations for weeks, even months to come. I have not found an RV manufacturer who recommends using a true "sealant" on your Rubber Roof. Sure there are sealants ou there for Rv roofs, but they are for other Composite roof materials, so take care. The danger with using a roof sealant is that your Rubber Roof will no longer be able to breath properly, and if it is repeatedly coated with a sealant, then eventually, you will end up with a roof material that is stiff and lined with cracks in the layers of sealant and even eventually the roof material itself..
And, by the way, each layer of sealant will seal in any collected dirt and grime under each coating. When you are scrubbing your RVs roof, stay away from that important soft sealant you'll find layered around the many items mounted on your RV roof. Things like the Air Conditioner, the Air Vents, the Antennas, the Solar Panel, the Refrigerator vent, the Toilet vent, etcetera. Each of these items are sealed with a special soft silicone sealant that is there to prevent rain leaks into your RV around each accessory. So, do not touch or destroy this soft and fragile sealant. Far too many Rv owners do do go onto their RV roof often enough. 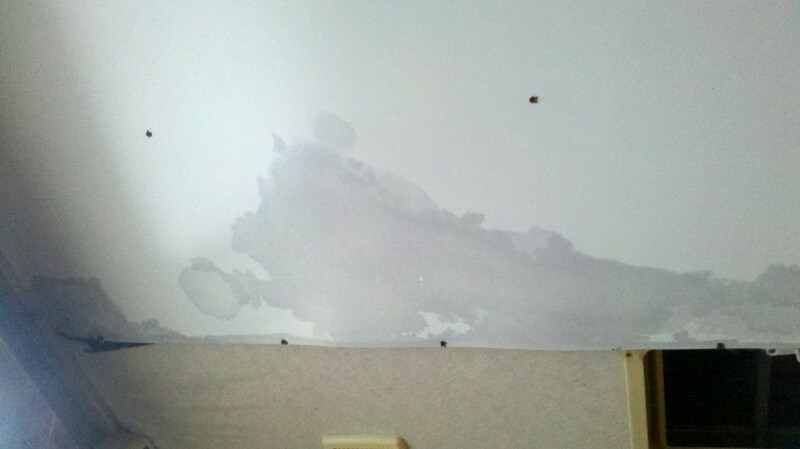 The fact is; regular inspections can prevent interior damage from water leaks. 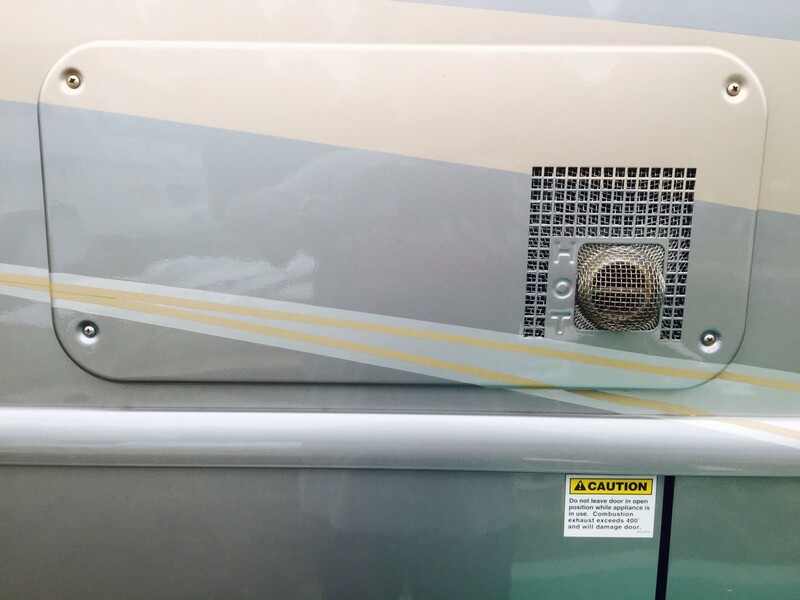 I would recommend that every RV owner climb up onto their RV roof at least monthly and closely examine the sealant around each and every item mounted on the RV. The sealant must be intact, flexible and not cracked, which would indicate hardening of the sealant. If there is any damage to these seals, use a putty knife to remove the old sealant and then reseal the area with a fresh bead of Roof Sealant. This Roof Sealant is usually a Silicone Gel designed for exterior use, but you can order it or purchase it at almost any RV Parts and Service company. I have used this roof sealant on my older motorhomes many times in the past and it stays flexible for several years, which makes my trips onto the roof a lot easier. Repairing a cut Rubber Roof, Quickly! Sometimes, your inspection might show that there is a tear in your Rubber Roof. I won't go into how easily it is to hit things like low-hanging signs, tree limbs and such, in your travels and in campgrounds, but it happens far too often. Regardless of the cause for the tear, the repair needs to be done properly and quickly. 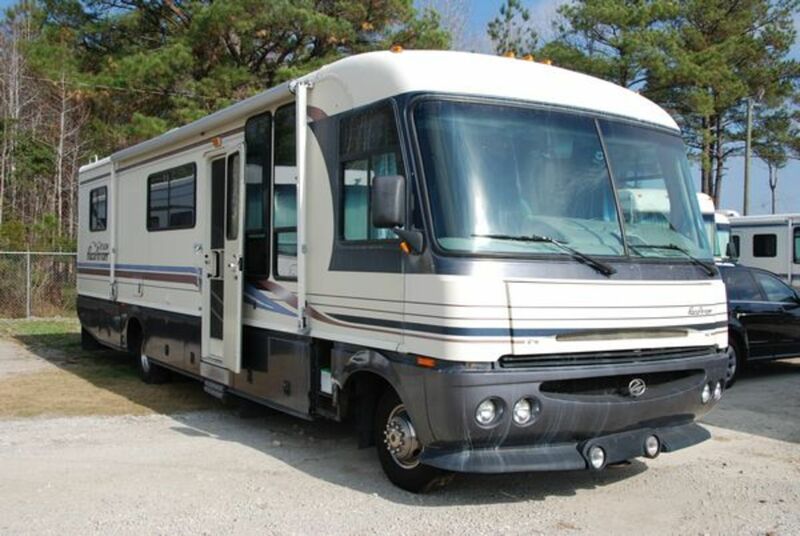 If you feel that you are not a handy person and ar not comfortable with this kind of work, then I suggest that you contact one of the many RV and Camper Service and Repair Centers and get them to give you a quote on performing the repair for you. On the other hand, if you are comfortable with performing this kind of repair, then you need to get the job done as soon as possible. You see, if you have a cut in the Rubber Roof, you should inspect your interior walls and ceiling to make sure that you haven't had a leak going on for a very long time. A long term leak could already have caused rot in your walls and cabinets or other woodwork, so you need to react and repair these cuts/leaks immediately. Cutting the opening enough to allow you to peel back a couple of inches of the Rubber so you can inspect the support structure underneath for softness or rot. If there is Rot, then it should be cut out and replaced with solid materials and shaped to fit properly. Often you will need to mix up some epoxy (car body epoxy works well) and shape it into the area of the removed rotten material. Once this area is repaired and the epoxy has dried, coat the area with a waterproof liquid adhesive and then re-position the Rubber Roof material over the opening. Then place some wax paper over the cut area. The wax paper will not stick to any residual glue on the surface. Once set, remove the weights and wax paper and seal the cut with a thick seal of regular RV Roof Sealant. Well, I can only say that I have had to perform this kind of repair to a cut roof and taken days to complete it, and I have also done it in only a couple of hours. If you decide to perform this repair yourself, then, Good Luck! It is not really hard to do, but the level of work needed is driven by the level of water damage under the Rubber Roof and on the inside of the RV. Don't get overly worried, having an RV with a Rubber Roof is OK but you should know that they do require regular inspections and occasional sealant repairs. The real trick is that you need to get up there, on your RV roof regularly and inspect it for damage or bad sealant around all of the items mounted on the roof. 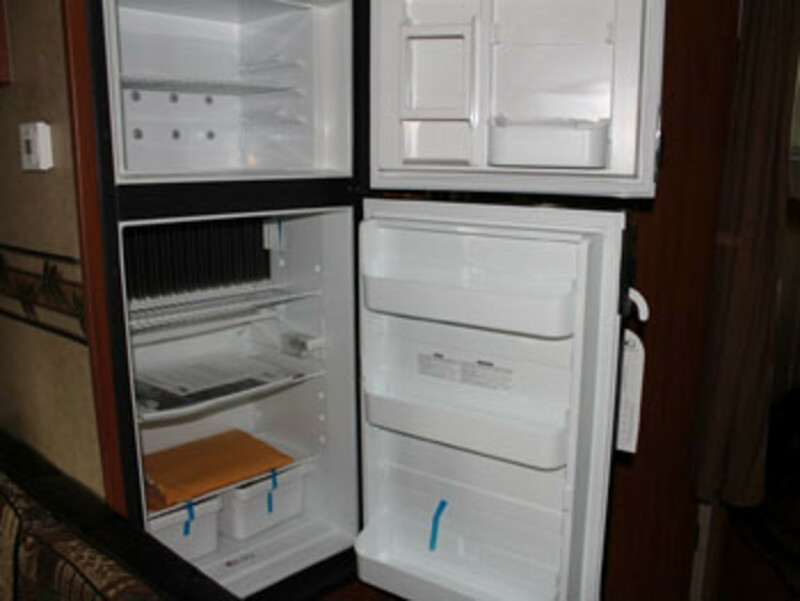 Your RV Fridge, How it works and How to maintain it. 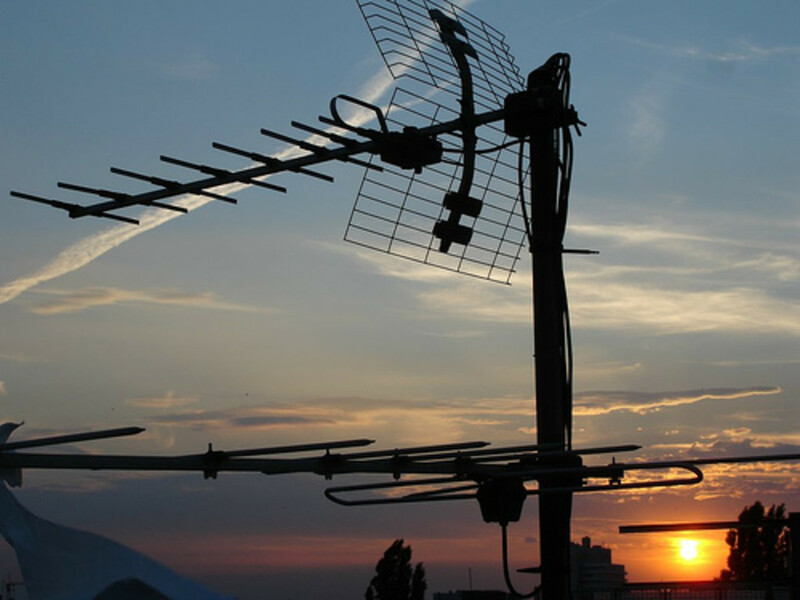 A Story on Replacing my RV TV ANTENNA, Self-control Never Hurt Anyone. Select the right Grill for your RV lifestyle, quality, functionality and Grill Size are the top criteria. mperrottet- When I was purchasing one of my RVs several years ago, one of the Engineers for Holiday Rambler was at the dealers site, and I had a long conversation with him, specifically on the "Rubber Roof" and how to care for it. He was very specific that owners should not "SEAL" the surface of this roof material. It had to breath, flex and flake off the top surface as time went on. If a roof was cleaned regularly with the recommended cleaners, it should last at least twenty years or more, before it required any serious maintenance. Since then, I tell people that want to use other vendors materials, that they should call the manufacturers service department and ask them specifically about any questionable materials they might want to use. We're just about to put some UV protectant on our roof - do you recommend that? We have a 2007 Rockwood trailer, and so far our roof has held up really well. Great article - voted up and useful. Nancy Owens- Thanks for the comment. I hope other campers read this and understand how to take care of their camper roof if it is made of this composite rubber material. my girl sara- thanks for the comment. billybuc, old son! So good to hear from you again. I appreciate your Read and your Comment. And, my friend, I can only say; Get out there and do it! Camping and traveling around the country is such a fantastic learning experience that, even though I have been grounded for over six months now, I can't wait to get back out there again and see new places, people and scenery. What a well put together hub! Interesting, too. I have seen the streaks and noticed flakiness, but never knew it was from a rubber roof! Makes sense, though, that mobile roofs need to have flexibility built in. Voted up and shared. This doesn't apply to me right now, Don, but one day I would like to have a small motorhome and do some traveling. Thanks for the tips.